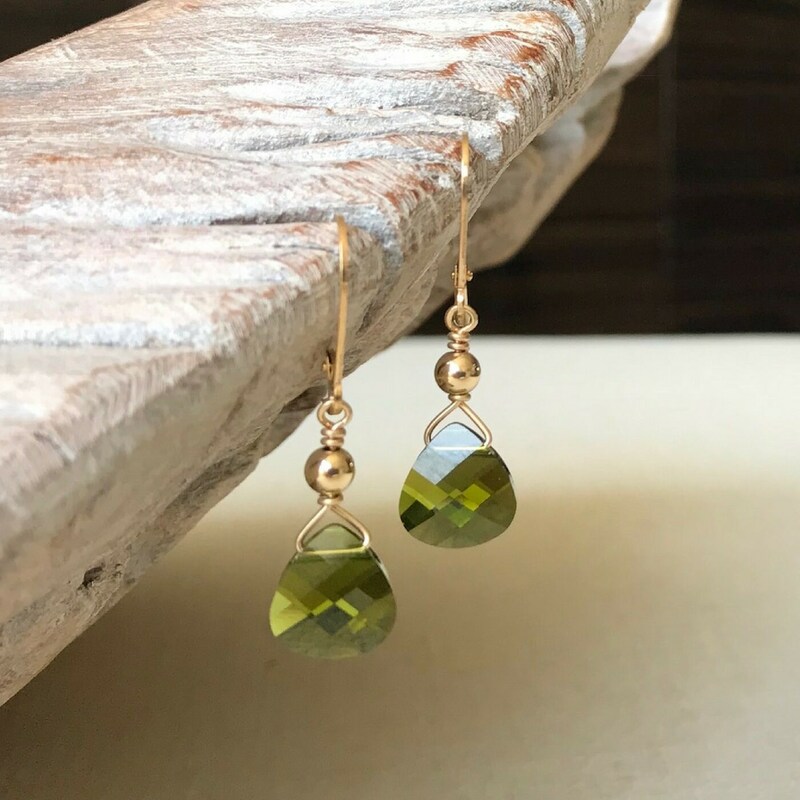 Available in gold filled or sterling silver, these lovely faceted olivine Swarovski crystal teardrops are layered with smooth beads and dangle from either gold filled or sterling silver lever backs. Simple, dainty and elegant for day or night. 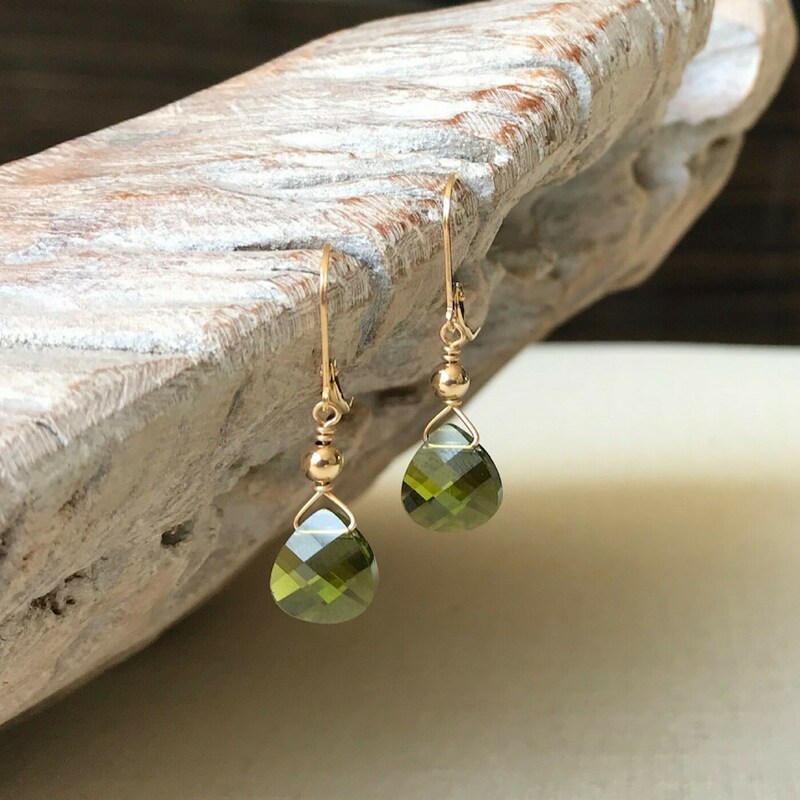 The gemstone peridot, August's birthstone, is a variety of the mineral olivine. 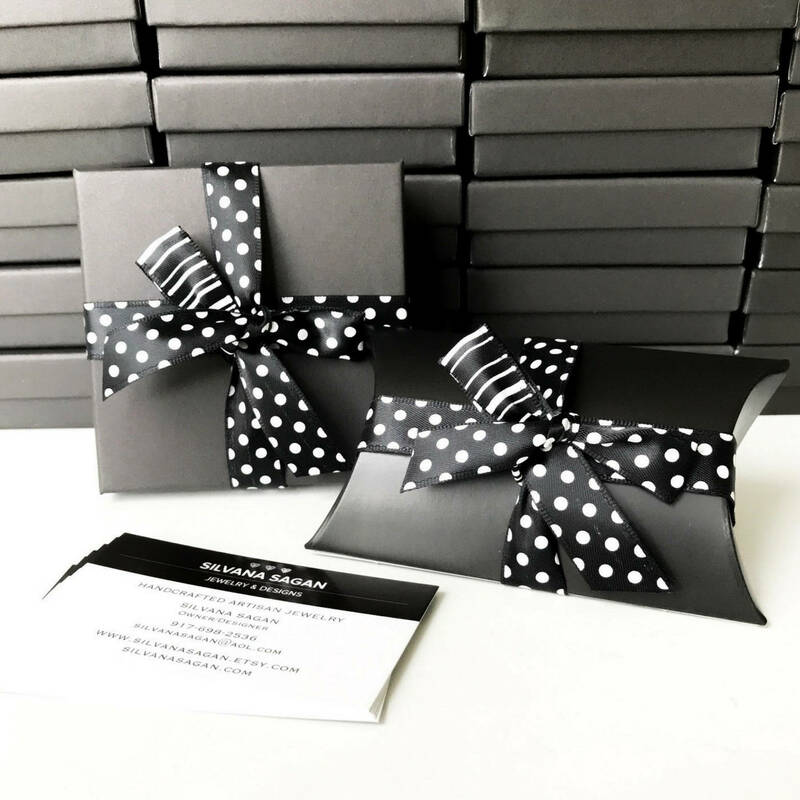 These earrings make a perfect gift for an August birthday girl! 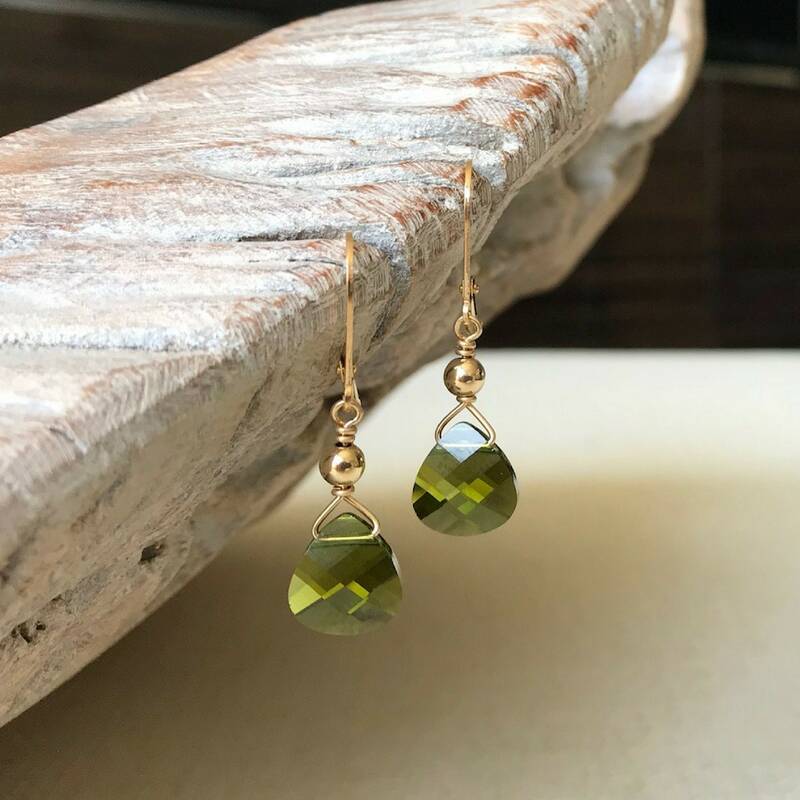 The earrings measure just over 1.25" from end to end. 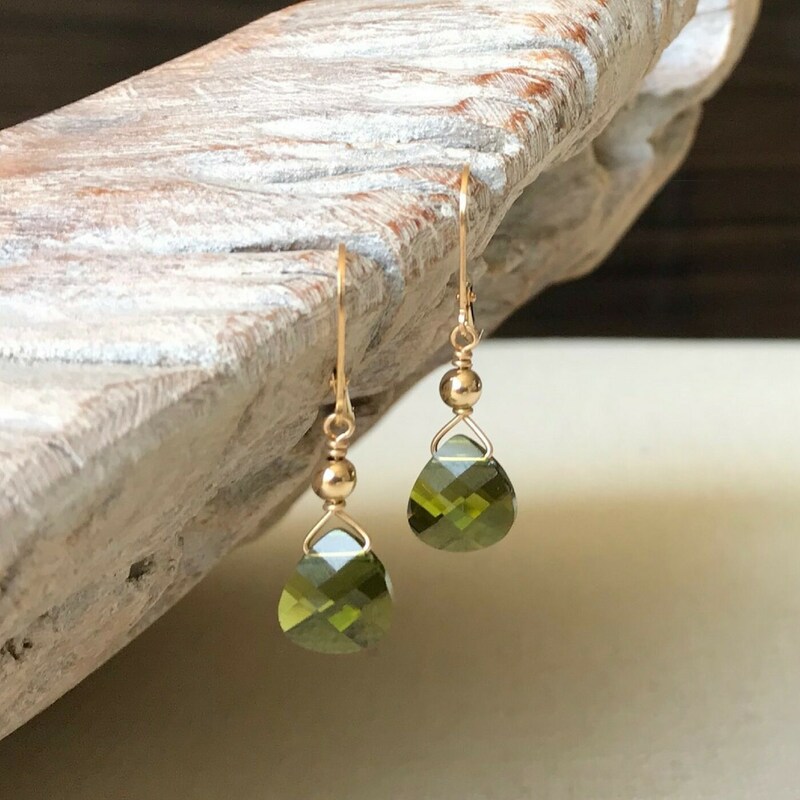 The olivine Swarovski crystals are approx 11x10mm. Please make your preferred metal selection from the drop down menu at check out. If you should need multiple pairs please do not hesitate to contact me.